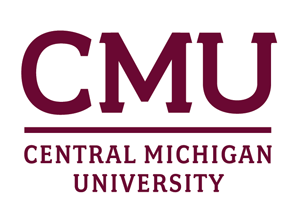 The museum supports research and teaching in cultural and natural history and serves as a laboratory for students enrolled in the museum studies program at CMU. Changing Waters: Environmental Research in the Great Lakes (opened April 2015, closed May 2018, now an exhibition archive). The exhibition described current biological research by faculty of CMU's Institute for Great Lakes Research​. Visitors learned about various topics related to the Great Lakes including invasive species, how the lakes and the animals that live in them have changed over time, and what you can do to help protect them. Great Lakes Adventure Children's Gallery : Changing Water exhibit's accompanying children's gallery, provides numerous fun, hand-on activities for children to learn about the Great Lakes, including coal mining, fishing, bridge building, a food web puzzle, and much more!